When Astrid learns that her cancer has returned, she hears about a radical technology called cryopreservation that may allow her to have her body frozen until a future time when—and if—a cure is available. 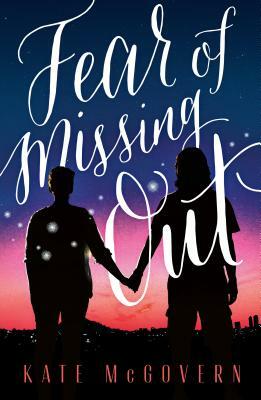 With her boyfriend, Mohit, and her best friend, Chloe, Astrid goes on a road trip in search of that possibility. To see if it’s real. To see if it’s worth it. For fear of missing out on everything.